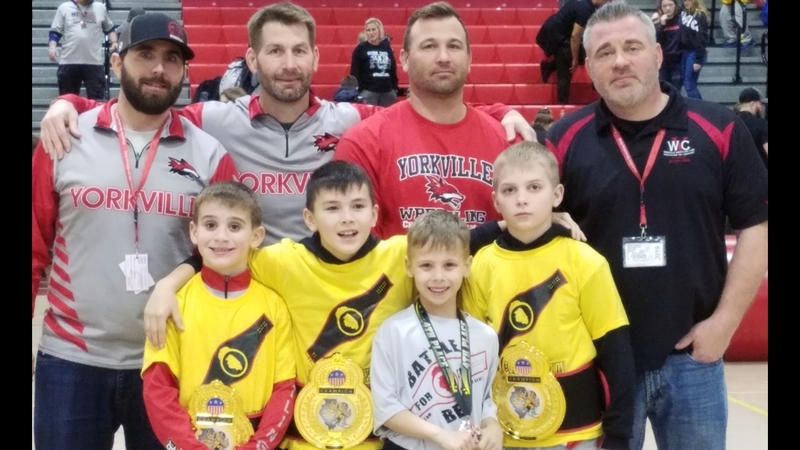 Congrats to the 10u Midget Championship wrestlers from Yorkville who finished in 17th place of 138 teams with over 700 wrestlers from all over the State of Illinois. 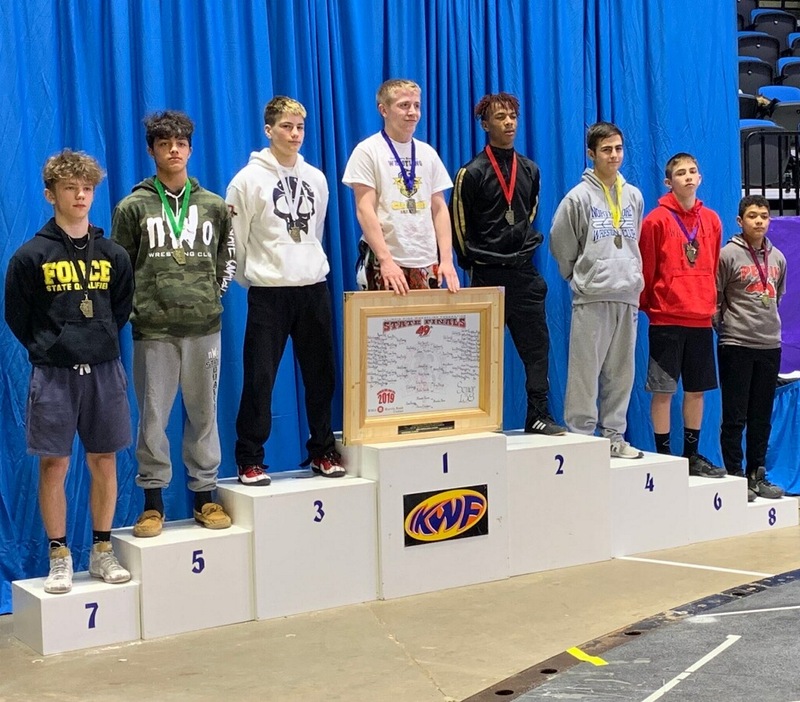 YWC brought home 1 State Finalist (Donovan Rosauer - 2nd place), and 2 State placers (Brody Page - 4th place) and (Brock Janeczko - 5th place). 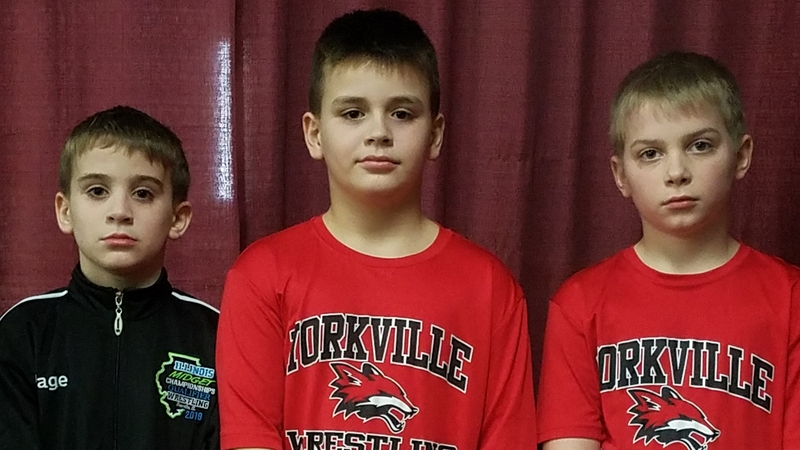 Yorkville wrestling club had 2 state placers (Jack Ferguson - 4th 2x IKWF State placer) and (Luke Zook - 7th). 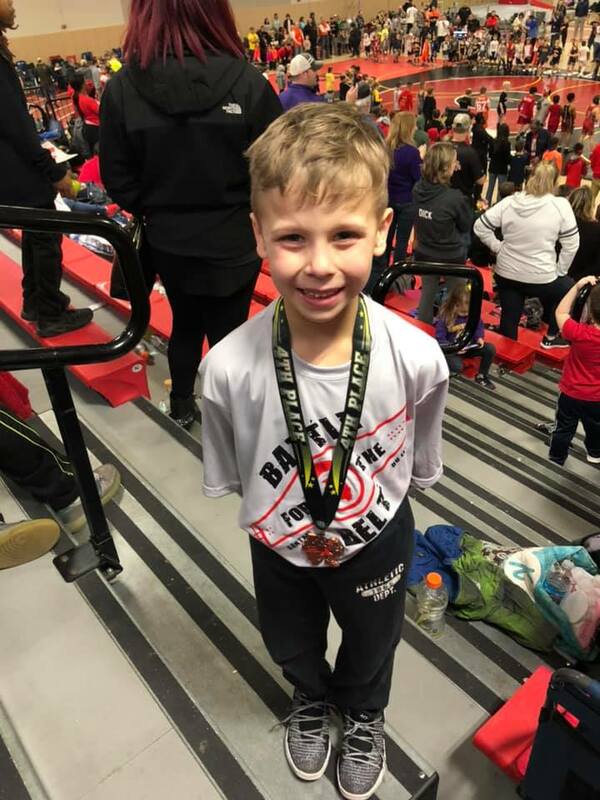 In the Senoir division (Hunter Janeczko - 6th). 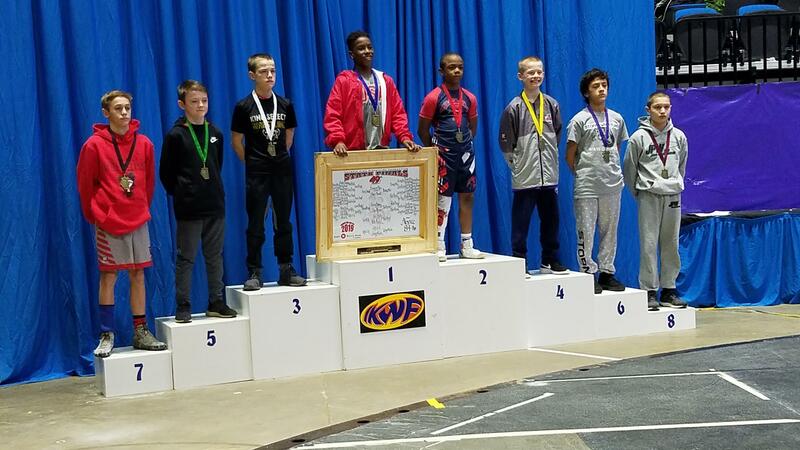 Congrats to all team members that were representing wYc in Rockford, IL. 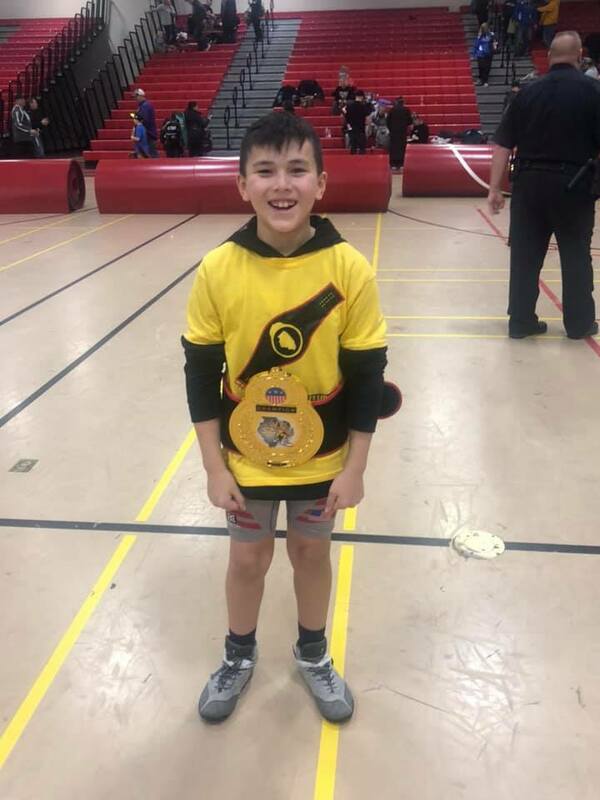 Congrats to Max Delgado (84lbs), Brock Janeczko (89lbs), and Brody Page (70lbs) for winning the 8u Elite Bantam State Championship Titles this past weekend in Bolingbrook, IL. 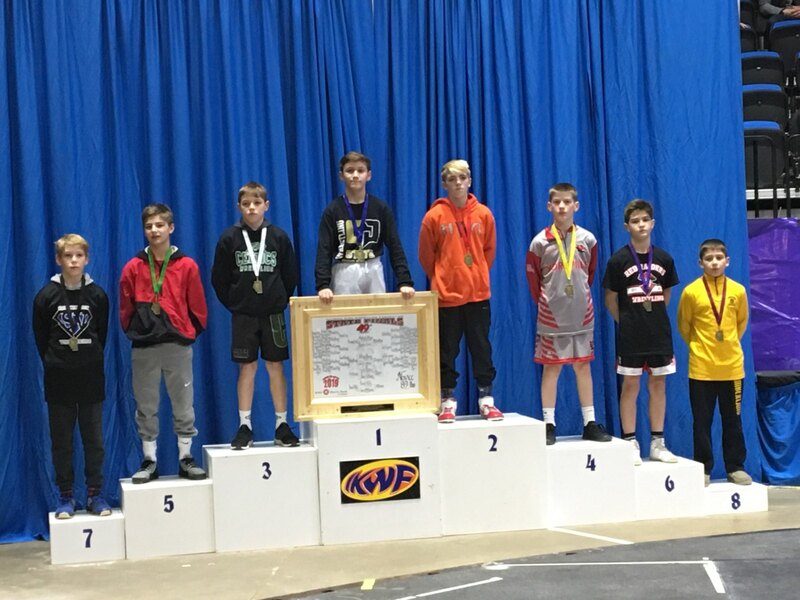 Other place winners were Leo Richmond (5th) and Robbie Martino (4th), all representing Yorkville Wrestling Club well. 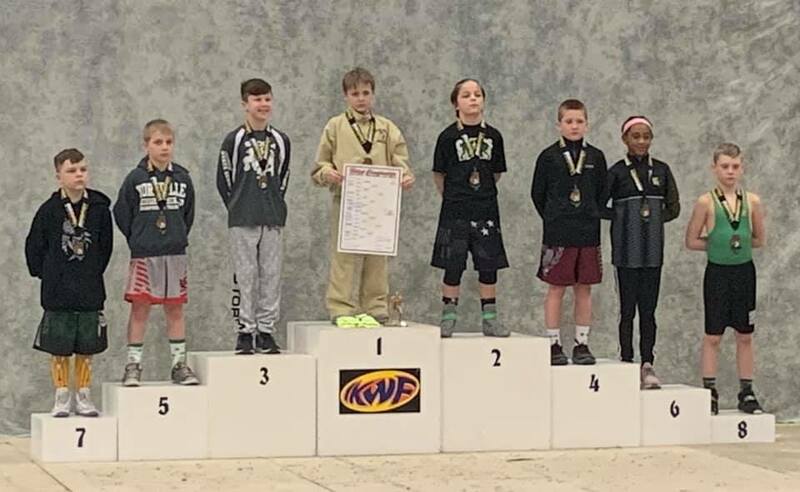 The Foxes showed well at the IKWF West Regionals in LaSalle Peru taking home the 2nd place Team title @Intermediate and @Novice, as well as taking 3rd in the Senior Division. 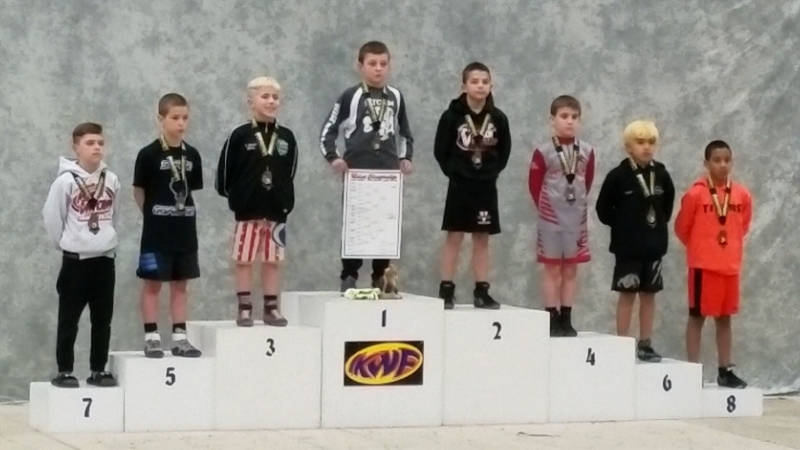 The top 3 from each weight class from Novice and Senior will advance to IKWF State in Rockford, IL. 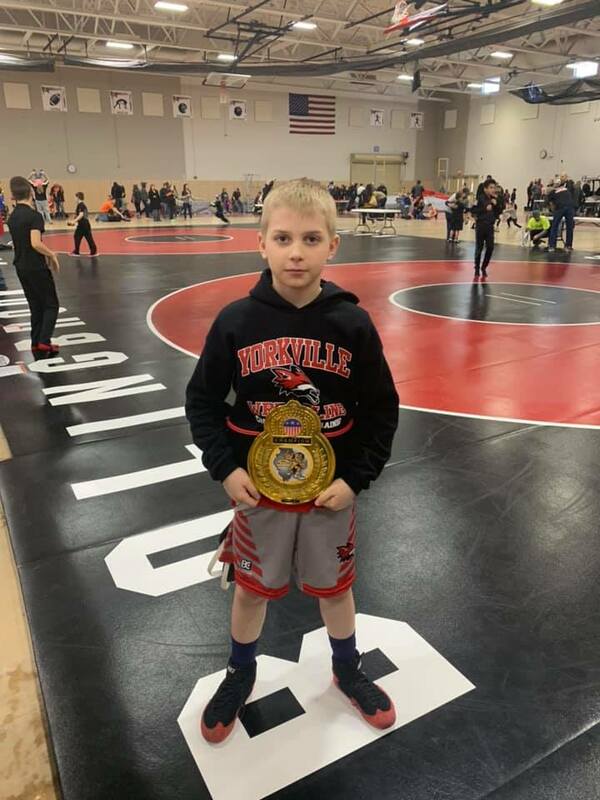 Click this link for general information regarding Yorkville Wrestling Club. Click this link for detailed information regarding what to expect, including equipment, practices, tournaments, cost, hygiene etc. There will be a list of topics to click on at the top of the page. 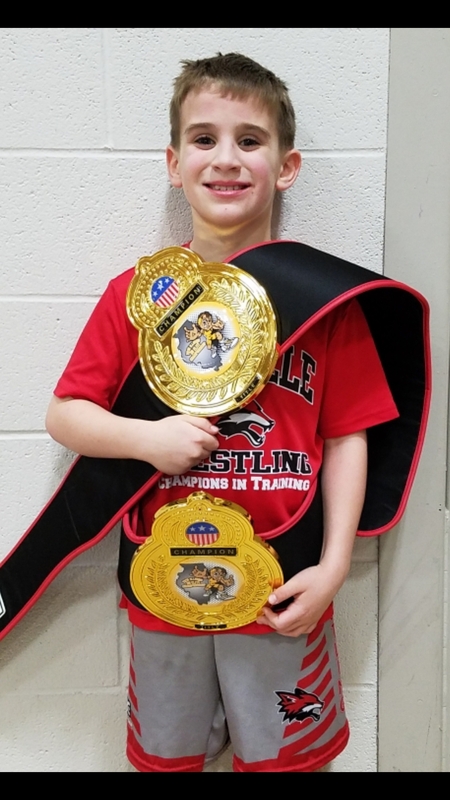 To provide quality instruction in the fundamentals of wrestling. 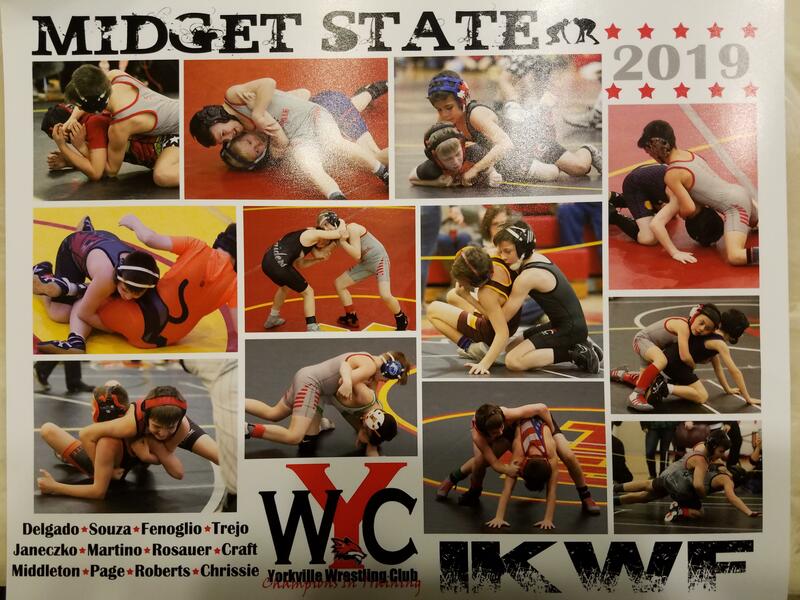 To enhance the physical development of young men and women in a safe, fun and competitive environment. 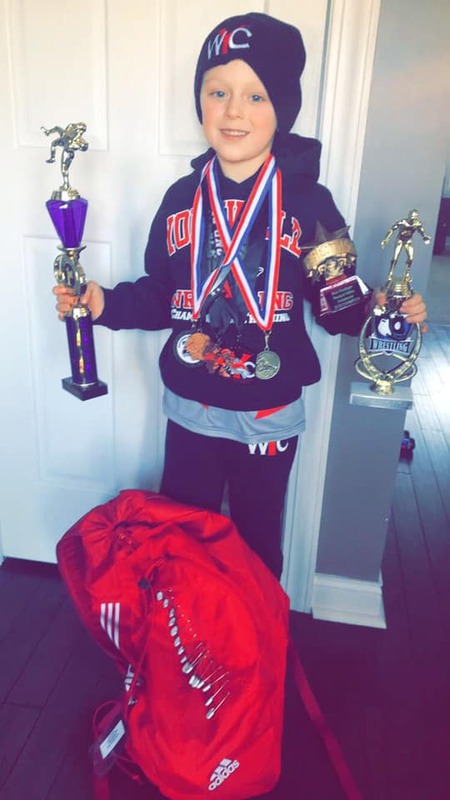 To promote the sport of wrestling in Yorkville. To present opportunities for advancement to regional, sectional, state and national competitions. To have fun and build a community family for both kids and adults.